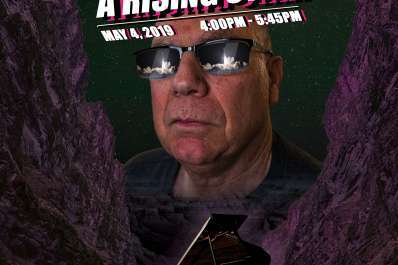 The program is a free performance of vocal and piano Grammy award-winning selections presented by Alan Rubinstein. Go back in time with collective memory and personal reminiscence to relate again with your favorite music from your best loved films from the 1920's to the present. 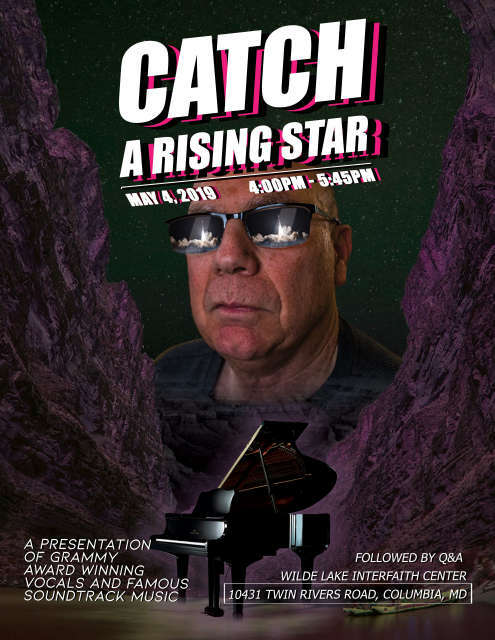 After the concert, there will be an opportunity to have a conversation with Mr. Rubinstein regarding the significance that music plays in American cinema.